From Louis Vuitton who develops collaboration items that will be the topic every season, the FIFA official license item commemorating the football World Cup held in 2018 arrived! 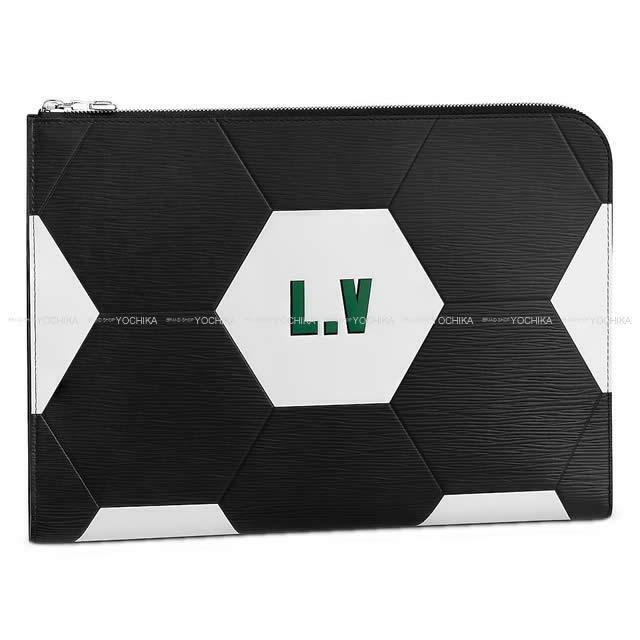 A hexagonal black and white embossed design inspired from a soccer ball. It is a memorable item not to be missed even from football fans! This special Pochette / Joule is an item that you can possess casually as a big clutch bag! There is probably not a chance to get missed this opportunity! Come in as soon as possible!